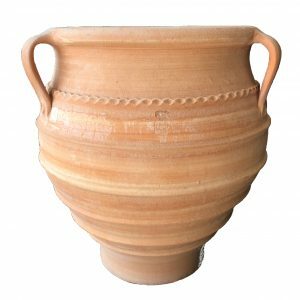 The Heraklion is a popular choice. 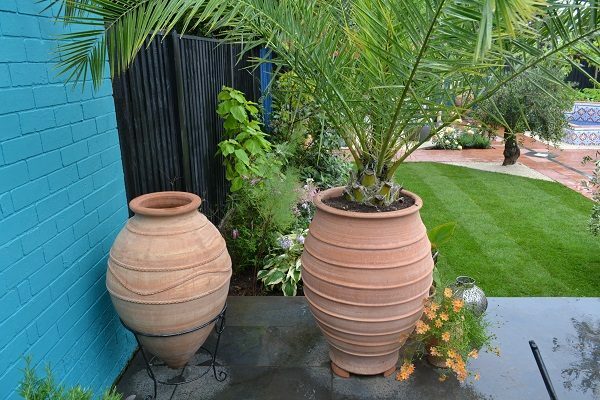 It takes on a robust appearance thanks to its straight tapered side walls and is a great addition to any outdoor space. 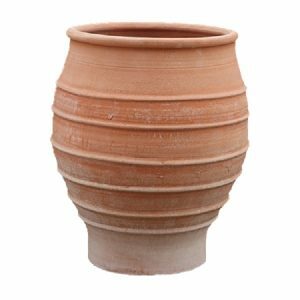 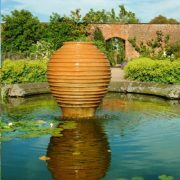 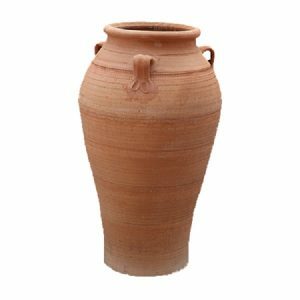 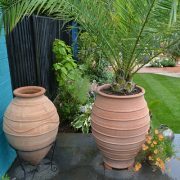 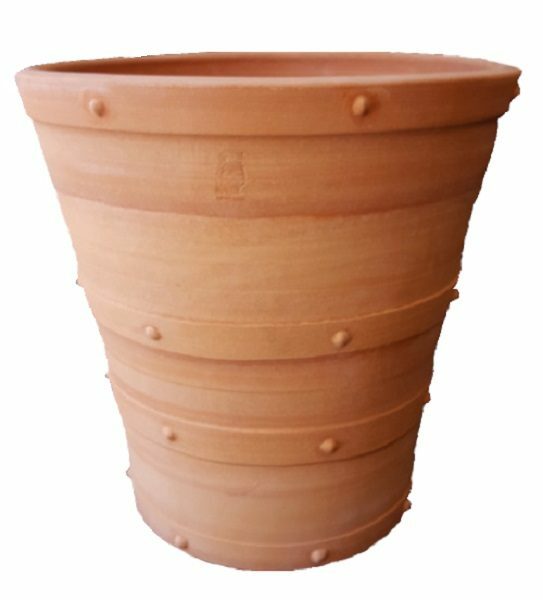 Terracotta pots and planters, make an ideal home for any plants as they offer a cool protective, breathable environment promoting root growth. 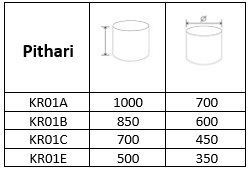 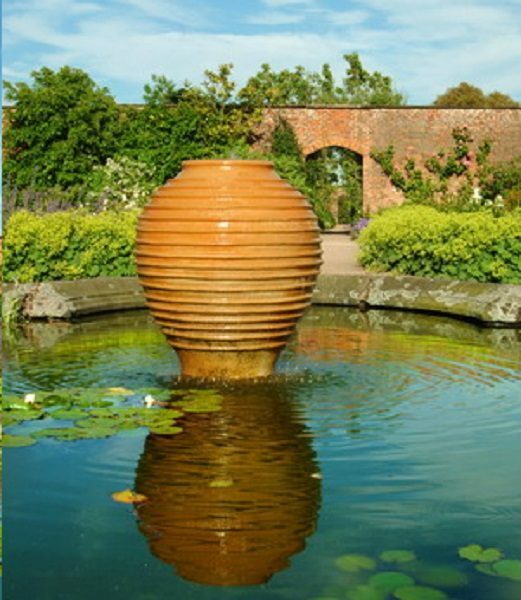 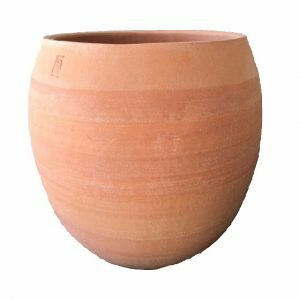 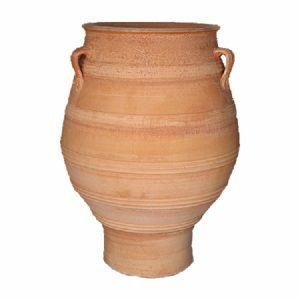 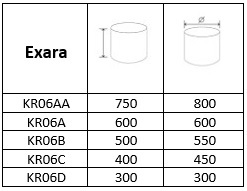 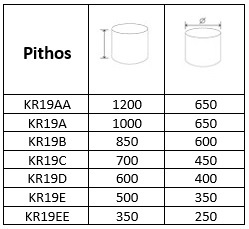 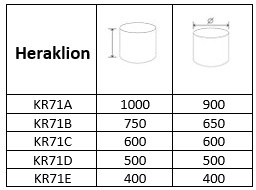 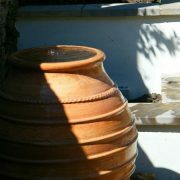 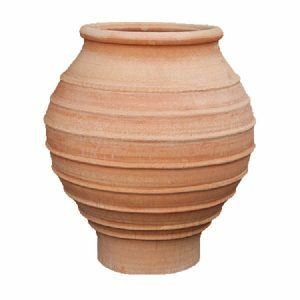 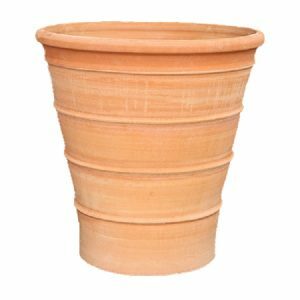 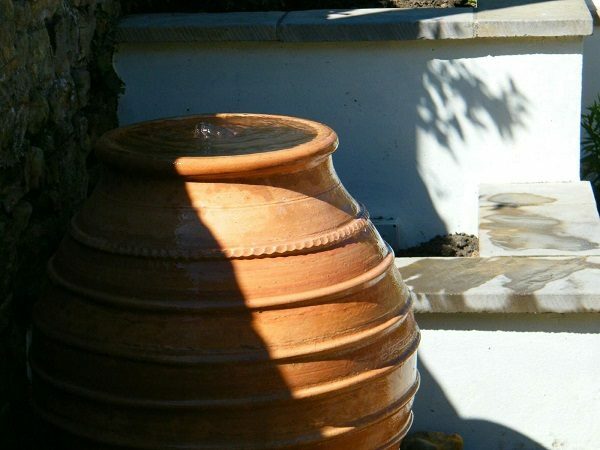 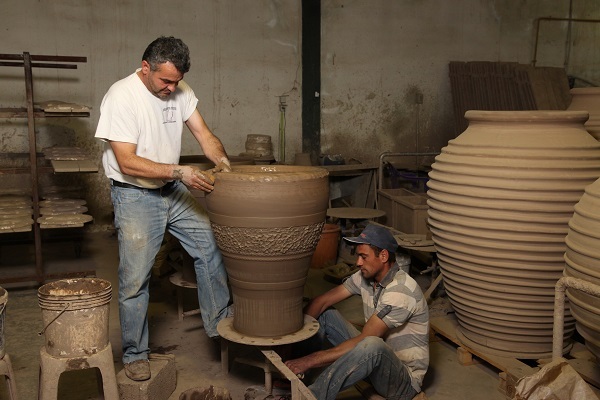 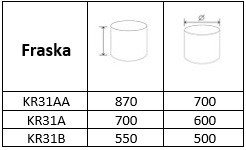 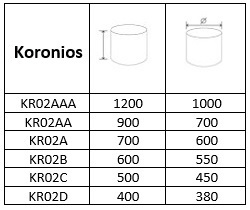 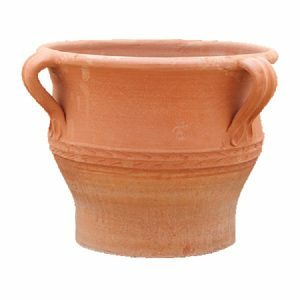 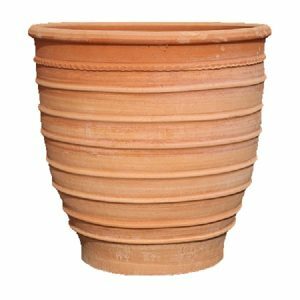 Our Terracotta pots all come with a silicon-based coating on them. 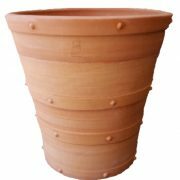 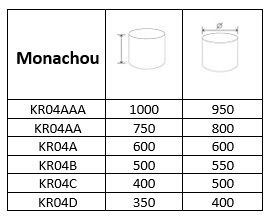 This coating is safe and inert and dries completely clear, so does not colour the pots in any way & repels water droplets aiding the pot to a further prevention of damage in the cold winter months.